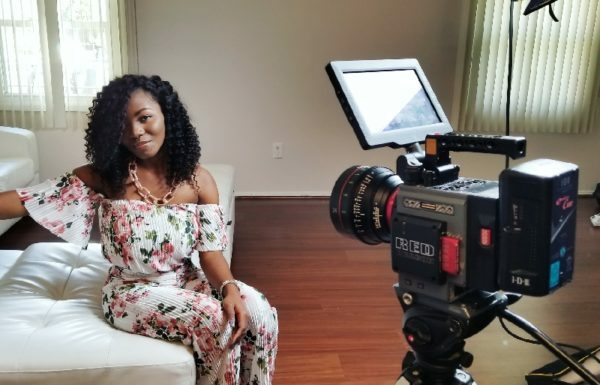 Videos are one of the most powerful tools you can use to make an emotional connection with potential donors, heighten awareness of your cause, and boost donations. A great video can go a long way toward making your fundraiser stand out. While a picture is worth a thousand words, a video can touch the hearts of your supporters and tell your story in a way images simply can’t. Videos also give your crowdfunding fundraiser a chance to go viral, especially when combined with a great social media strategy. You don’t have to be a pro or own an expensive video camera to capture and edit a high-quality video. Sure, if you’re well-versed in video or know someone who is, you’re one step ahead of the game. But if not, you can simply use your camera, smartphone, iPad, or computer camera. Follow the tips below to create a high-quality video. 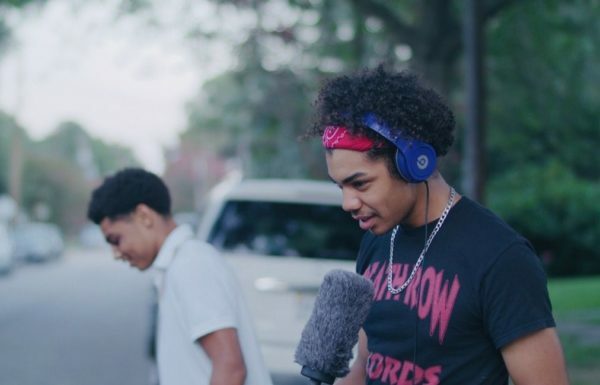 To boost the quality and creativity of your video, consider enlisting the help of friends with experience shooting and editing video, or college students who have honed their video skills. With phones, record your video in landscape rather than portrait mode (i.e., horizontally not vertically). It makes for better playback on YouTube and other platforms. Make sure you’re close enough to the subject to get good audio. For best audio quality, consider buying a wireless lapel mic that you can plug into your phone or camera and clip on to the subject’s shirt. Don’t center your subjects. Instead, follow the rule of thirds; mentally divide the screen into a nine-square grid, and position them so their eyes are where the grid lines intersect. Whether you or others are the subject of the video, it’s best to have some sense of what will be discussed beforehand. Everyone should also have some general idea about the style of video you’re making. 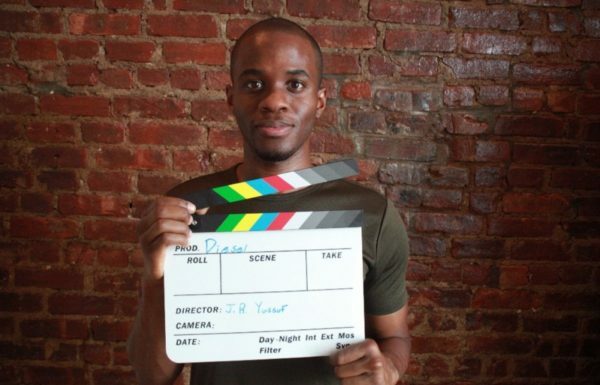 Use a script or outline and practice telling your story until it looks natural on video. Sometimes the first recording will look the most natural. Record your rehearsals so you can use them if they end up being the best versions. For interviews, prepare questions and go over them beforehand so the person answering the questions knows what’s coming. Use the audio of someone speaking with video of scenes taken elsewhere (say, a campus or hospital). When we’re seeing and hearing different things, it makes the video more engaging because our minds become involved in creating meaning. Think about adding infographics (charts and other visual representations of data or key numbers related to your story). These can be as simple as you drawing on a piece of paper or whiteboard as you speak, or as complex as animated graphics inserted using a video editing program. Great fundraising videos are about more about unique, human stories than production values. They should tell an honest, heartfelt story that resonates with donors and inspires them to contribute to the cause. Help viewers get to know the beneficiary. If possible, record the beneficiary at home, in the community, and/or with loved ones. Record family and friends speaking about their relationship with the beneficiary and what makes them so special. Record subjects and scenes that communicate the beneficiary’s need for help. Be clear about how donations will make a huge difference for the beneficiary. Don’t forget to ask for donations in a sincere way that creates a sense of urgency and action. Many smartphones have built-in basic editing capabilities. Free video editing software such as iMovie is more powerful and relatively easy to use. Videos of three minutes or less are ideal. You can always make more than one video. Take photos or find compelling images that illustrate your story. These can be added to the video during editing (in iMovie, try using the Ken Burns effect with still images). Sound is half the value of the video. iMovie and GarageBand come with libraries of royalty-free music that you can use. Include the beneficiary’s name and cause in your video title to make the video easily searchable. Post your video to YouTube and Facebook to tap into the power of social media. 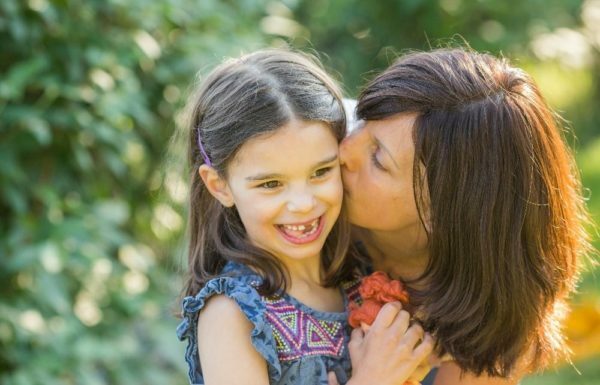 Mila was six years old when she was diagnosed with a rare, fatal disease called Batten Disease. Her parents Julia and Alek have dedicated themselves to finding a cure for their daughter, and when they started a GoFundMe to raise money for life-saving research, they included a heart-wrenching video that told their story. Most importantly, they communicated their love for Mila and how any family could go through what they’re going through, inspiring empathy in their audience. 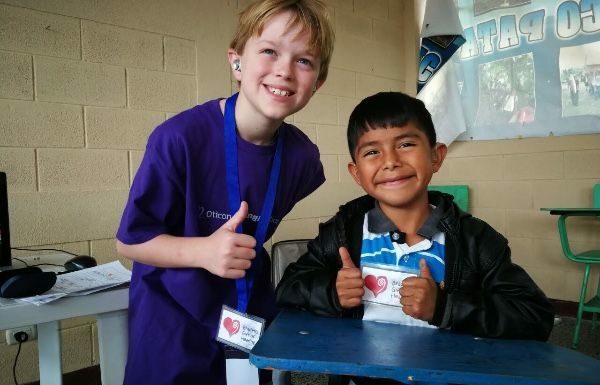 Braden is a typical elementary school kid, and he uses hearing aids to help with his hearing loss. When his dog accidentally chewed up a pair of his hearing aids, Braden learned that not all kids are as lucky as he was to get another pair quickly. That’s when he started a GoFundMe to help other children with hearing loss or impairment. 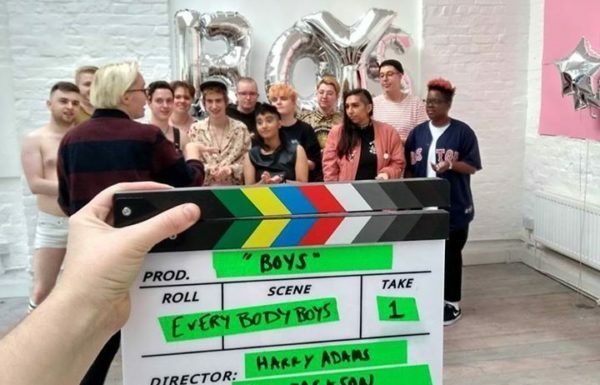 His fundraiser included a short video that explained exactly why he was raising money and how much the cause meant to him—and he ended up receiving more than $80,000 in donations. A fundraiser page with an inspiring video and plenty of compelling images will set you on the path to fundraising success. For more great fundraiser techniques and strategies, see our fundraising tips page. Start your fundraiser today.